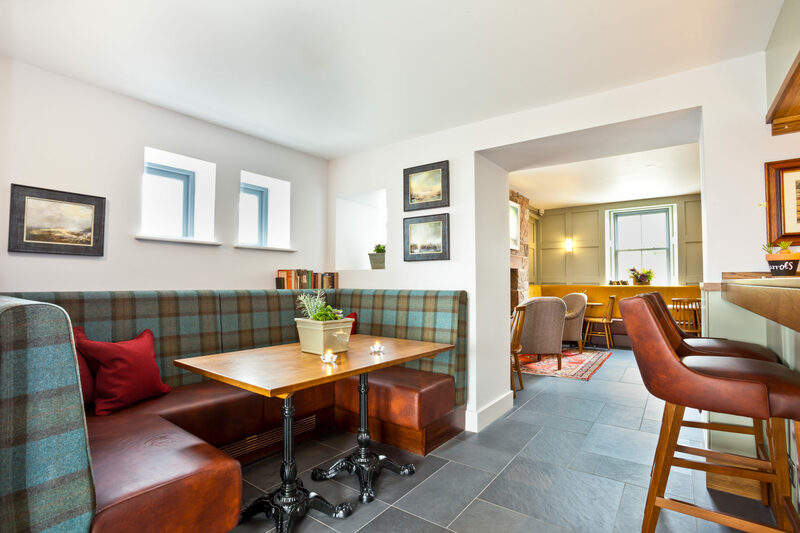 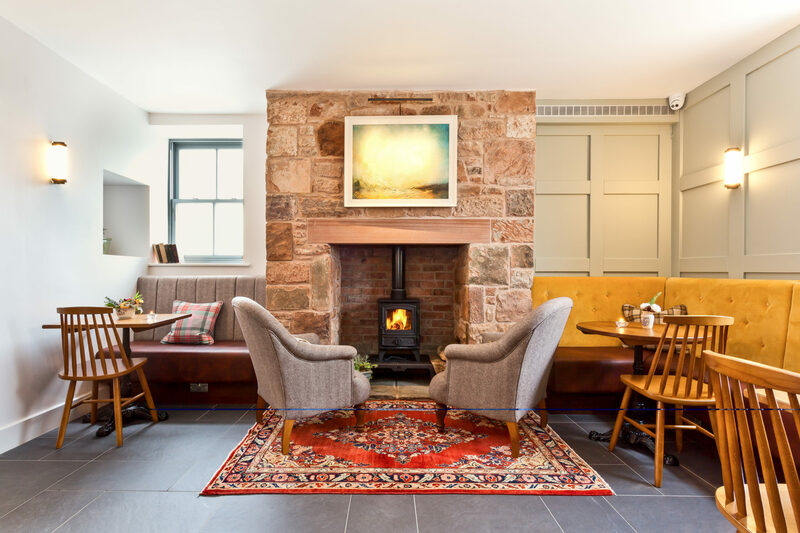 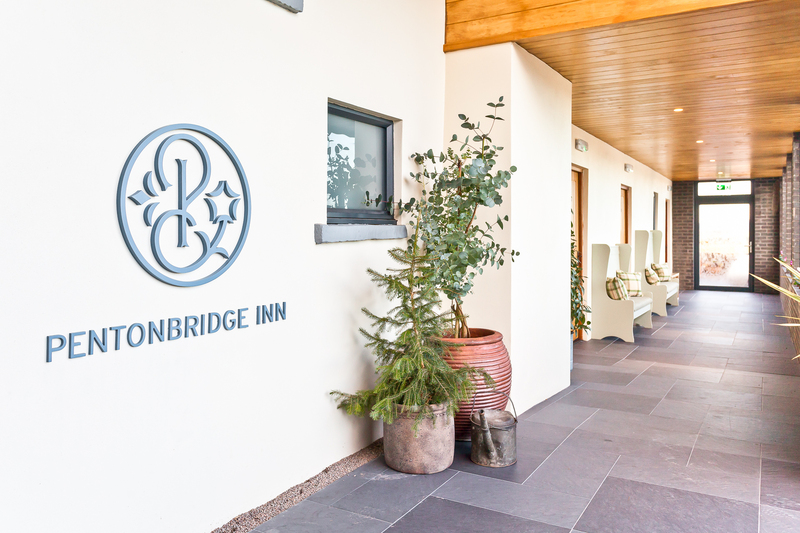 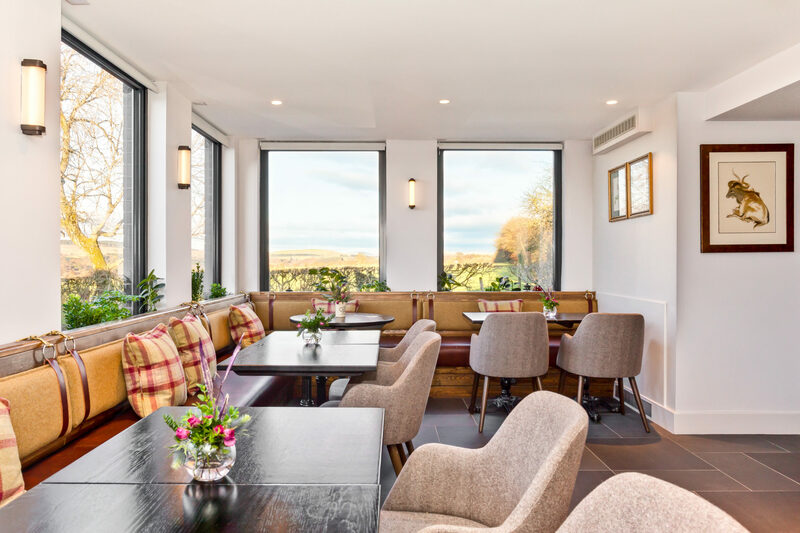 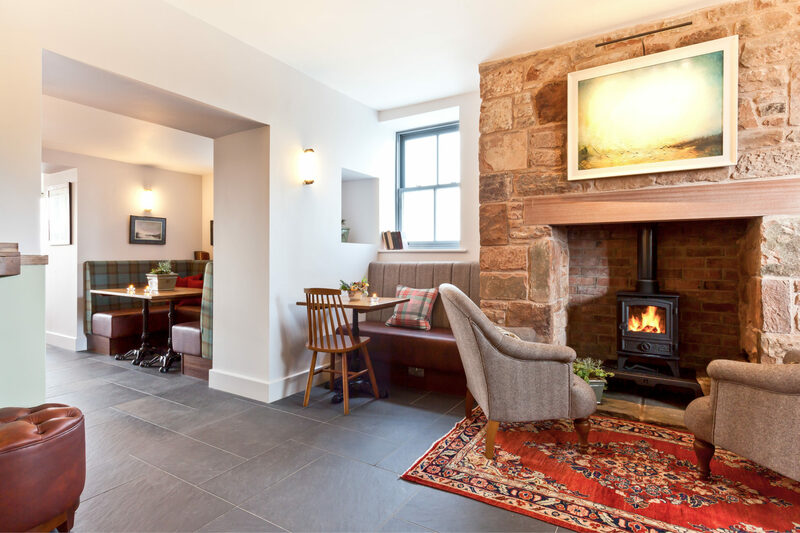 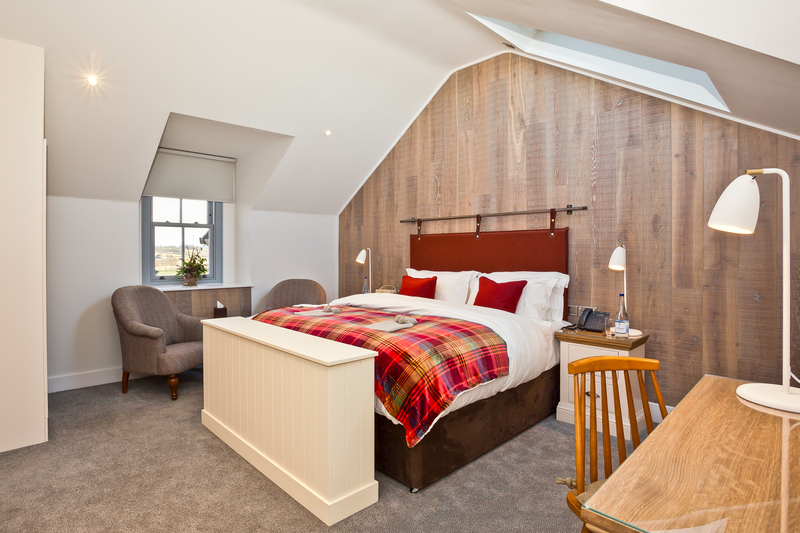 Pentonbridge Inn has just been named Newcomer of the Year by The Good Hotel Guide 2019, with the independently-owned property one of ten recipients of the Guide’s César Awards. 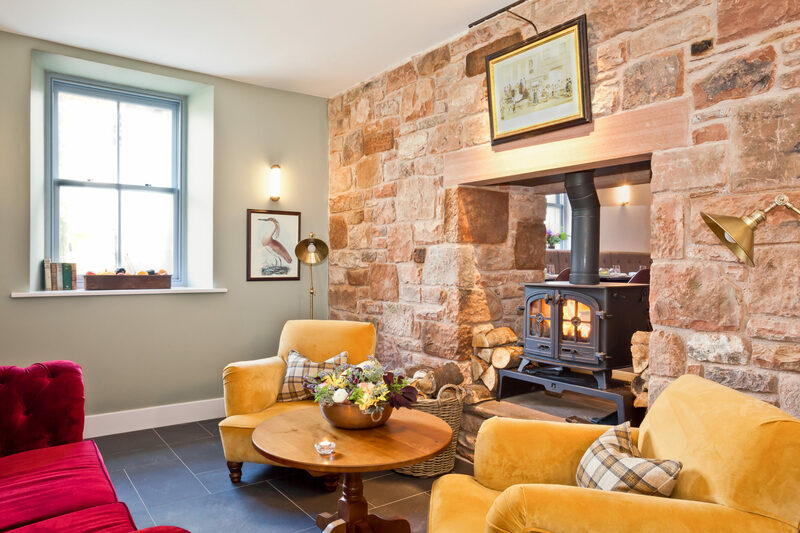 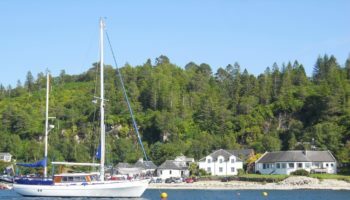 The inn in Cumbria is owned by Gerald and Margo Smith, and opened just under a year ago in October 2017. 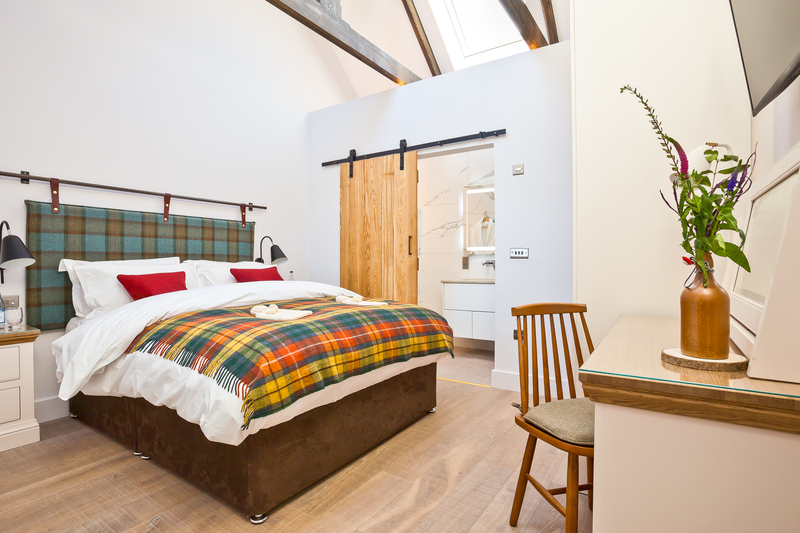 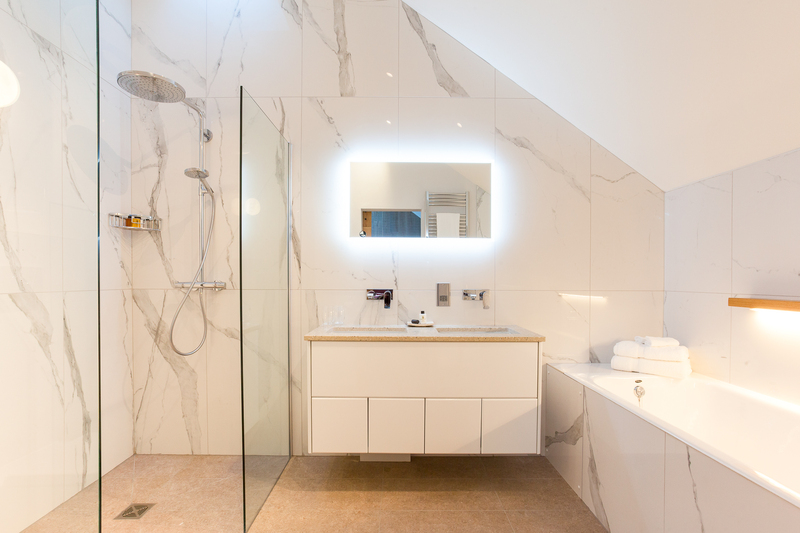 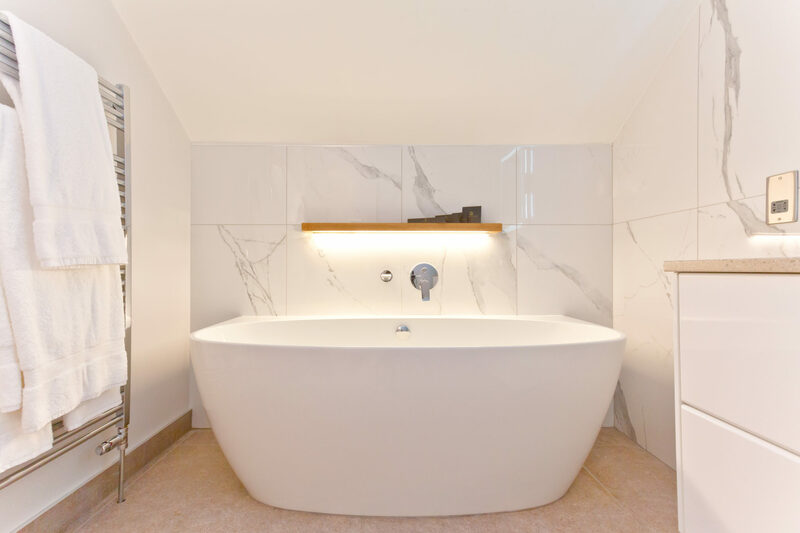 The former Bridge Inn was extensively refurbished to feature nine bedrooms, split between the main building and the adjacent converted barn. 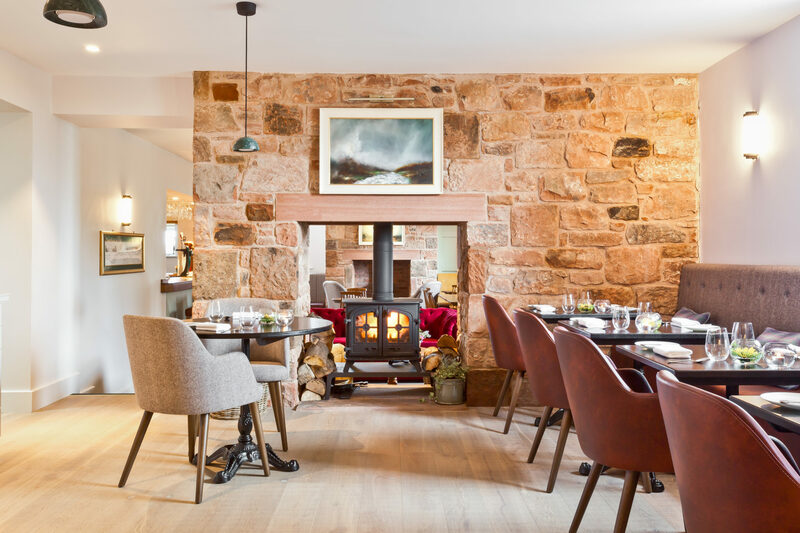 The 2 AA Rosette restaurant offers a six-course tasting menu, with the majority of fruit, vegeratbles and herbs coming from the 1.5 acre kitchen garden and greenhouses at nearby Netherby Hall, which is also owned by the Smiths. 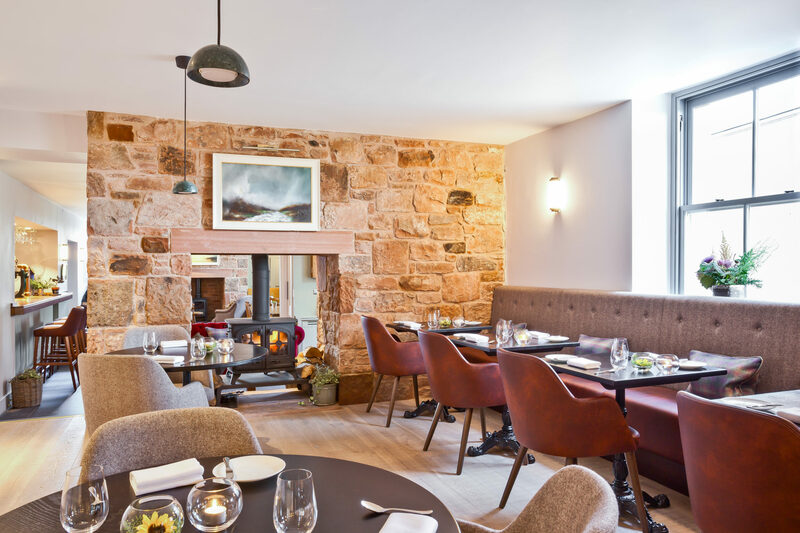 Head chef, Gary McDermott works closely with head gardener, Mark Jeffery, to cultivate. 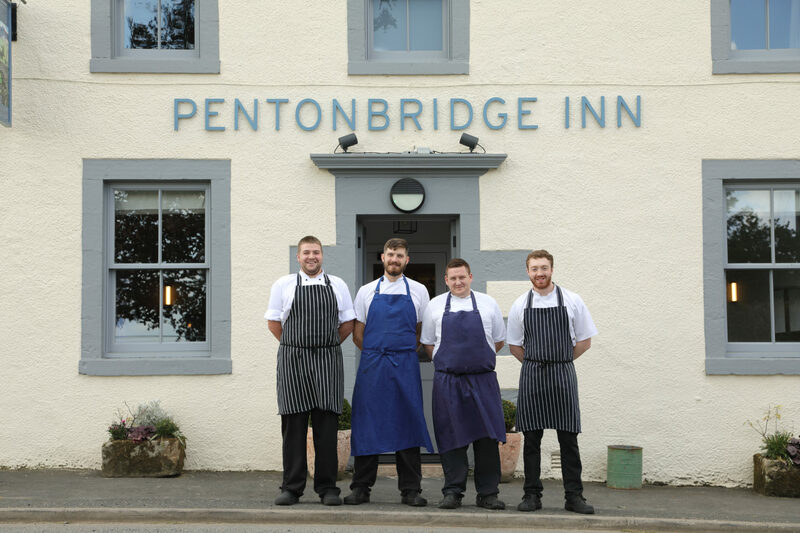 Pentonbridge Inn was recognised with Cumbria Life’s ‘Best Newcomer’ award in March 2018, and has recently achieved AA Five Gold Stars, 2 AA Rosettes, and an AA Breakfast Award.